Meann Bundallan of OLX Business Development says "A lot has changed in our services and products. 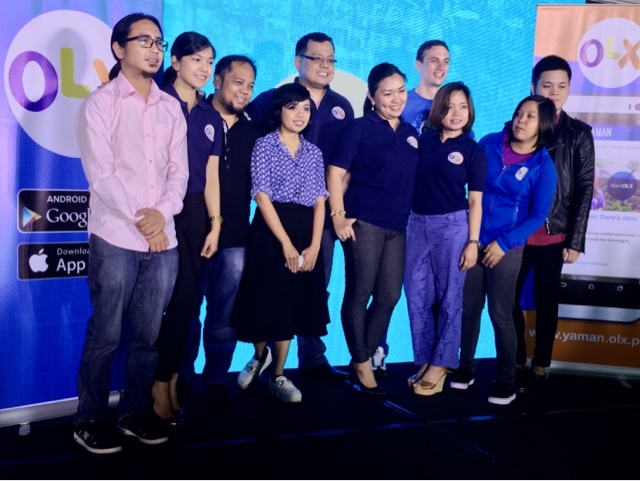 OLX has improved the lives of Filipinos by buying smart through our site. 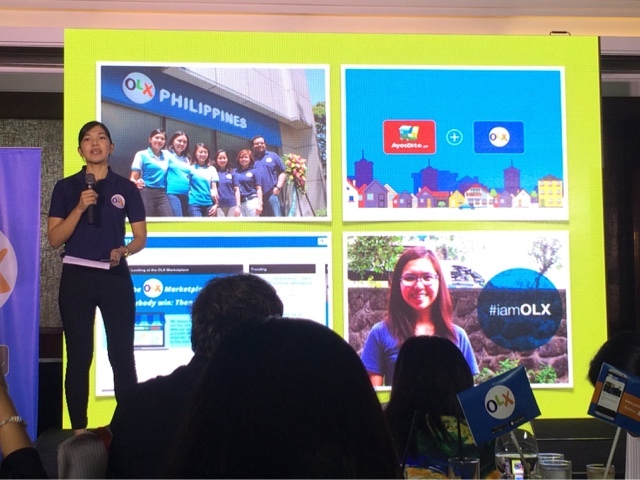 We're just letting you know that we're getting a lot more of these exchanges and changes that will affect OLX users throughout the country by making smart choices today." Rj David the Managing Director and Co-Founder says "We wanted to give you a glimpse of what happened in OLX. After the brand change, we had our office and team in Cebu. We have around 12,000 users in that city alone which is about 50% growth. We also merged with AyosDito.ph so we can use our strenghts to make Filipino lives easier. Our sell form now is easier and faster to use. It makes things easier to sell also on the site. We also have a report tool, we receive a lot of reports so we crowdsource them and get help from the users too so it's safer now. Even if you're using your phone, it's faster now on the mobile apps and site. We also removed the feedback and that will make people buy even from new business owners. We also have paid limits, but still, we're going to have the service free. When we implemented this, ads increased tremendously. Having the paid limits, buyers contacted sellers more and they are benefiting with the limits that we put making sure the quality of the ads become better. Removing the ads also made the other sellers able to sell something even if they are new sellers, it made the playingfield level. We are continously going to reach more Filipinos now!" Jean Magboo the Content Marketing Manager of OLX says "We are a platform that would make users smart buyers when buying and selling. 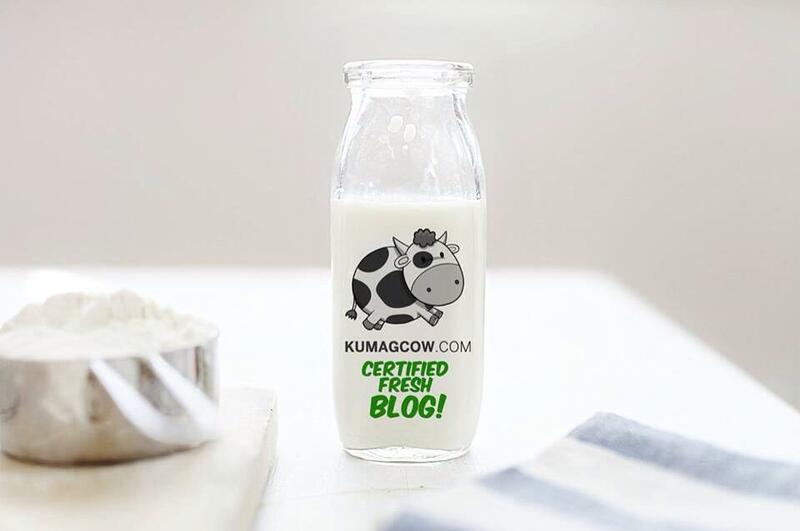 We're still young in understanding online buying and we're slowly getting there. We have about 44 million users in the Philippines and only about 19 million that visit the site, we ask ourselves how do we make them try it out? We need to make a step ahead to help them so they can connect with people in the community so we are now making our own content platform called OLX Yaman. It's going to have reviews, stories, OLX news, our events and promos so you can confirm news about the company. They also have #iamOLX featuring people that we'll bring to the forefront so they're going to inspire people through their stories. We'll help our users make smarter choices by informing, educating and engaging so you can live a classified lifestyle like our successful users." So make sure you visit http://yaman.olx.ph now!